Following Nicola Shaw's departure to National Grid earlier in the year, HS1 have moved to appoint Dyan Crowther into the vacant Chief Executive role. Currently the COO at Govia Thameslink Railway (GTR) , who have been enjoying a mixed response from the public due to some concerns of the Southern Rail franchise, Dyan will join HS1 next year. Southern rail owner's chief operating officer lands HS1 top job Dyan Crowther to leave Govia Thameslink to become CEO of high-speed link between London and start of Channel tunnel in Kent The executive in charge of operations at the company behind crisis-hit Southern rail has landed the top job at the high-speed rail line used by Eurostar trains. 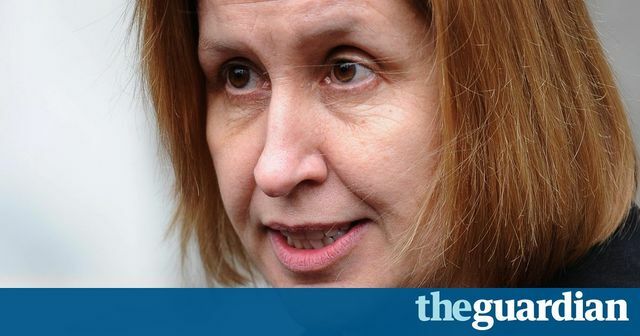 Her departure was announced as disgruntled Southern passengers closed in on a fundraising target in an effort to pay for a judicial review of the rail franchise.